Be the first to hear about their new releases and deals. Download the Booksprout app and search for Susan Leigh Carlton today! Susan Leigh Carlton lives just outside Tomball, Texas, a suburb twenty-six miles northwest of Houston. She began writing and publishing on Amazon in August of 2012. Susan will observe the eighty-fifth anniversary of her birth on April 17th, 2019. She says, “I quit having birthdays because they are so depressing. 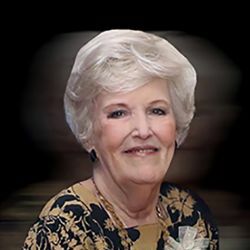 Now I have anniversaries of my birth.” Susan and her husband celebrated their fifty-third wedding anniversary on April 16th, 2019, the day before her birthday.